Belmont shore condos for sale are the most in-demand ocean view condos in Long Beach, California. Because of this, Belmont Shore condos for sale are among the fastest to sell in the Long Beach, market. Within steps from the Belmont Pier and sandy beaches, Belmont Shore condos provide beach living at it’s finest. Also, any condo in the Belmont Shore area is only a short stroll to 2nd street: the heart and soul for entertainment, shopping, and top-of-the-line restaurants. Belmont Shore Condos are constantly being remodeled and upgraded. Although the architecture of the buildings containing these condos is mostly Art Deco, the condos typically have a very contemporary style. 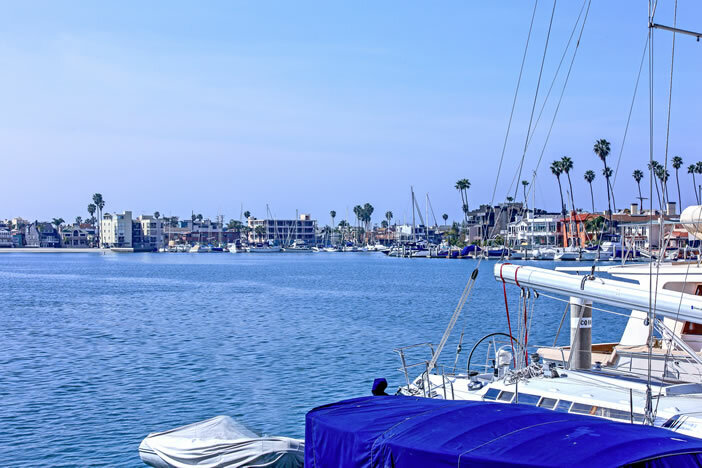 Many condos in Belmont Shore boast amenities like hardwood flooring, walk-in closets, granite countertops, upgraded appliances, and large pane windows with gorgeous ocean views. To add to the luxury, Belmont Shore condo buildings boast convenient, community common-areas such as clubhouses, pools, putting greens, spas, and garden areas. LongBeachRealEstate.com is among the first to receive real estate listings for Belmont Shore Condos as soon as they hit the market. Subscribe to our newsletter to receive the latest listings and feel free to contact us for assistance with finding the perfect home.